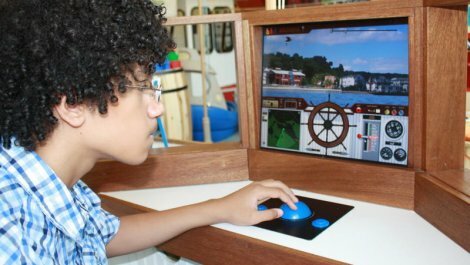 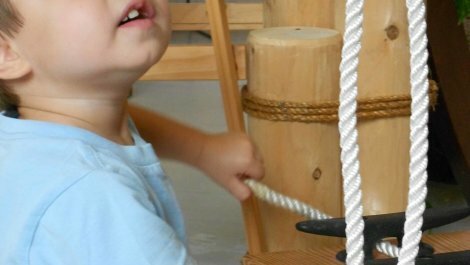 The Maritime Explorium is a hands-on interactive museum where families enjoy the excitement of scientific discovery, develop a broadened cultural awareness and experience a sense of artistry while learning about Long Island's rich and varied maritime heritage. 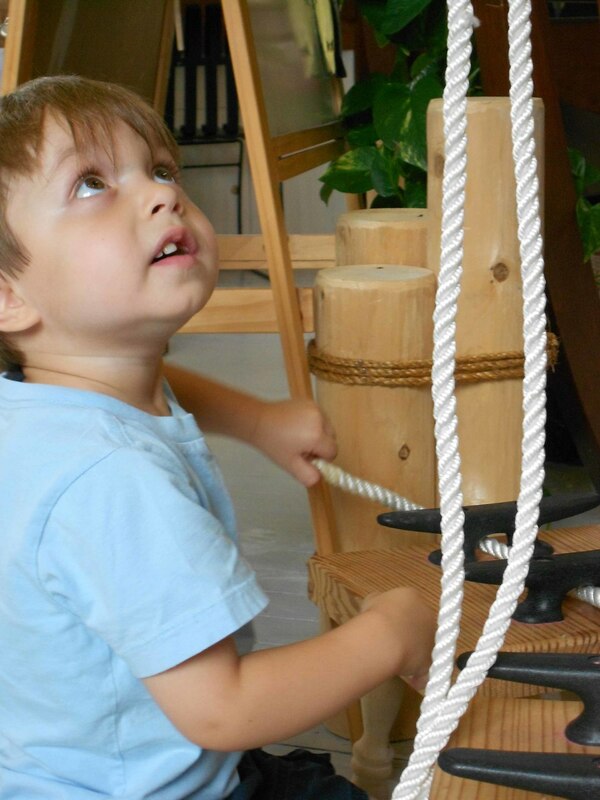 We are housed in the historic Bayles Chandlery building located on the waterfront in downtown Port Jefferson. 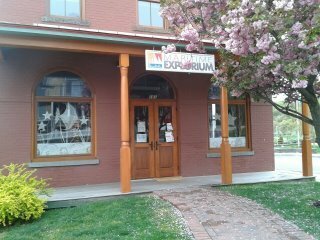 Visitors are immediately immersed in history as they enter this historic building. 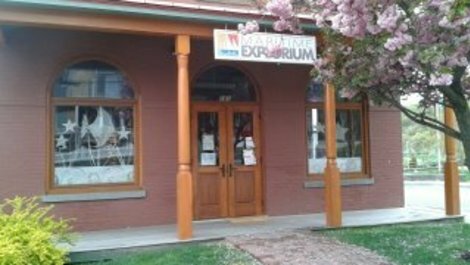 We maintain an exhibit area dedicated to the history of the building with photos of the exterior and interior of the Chandlery dating to the late 1800's and early 1900's. 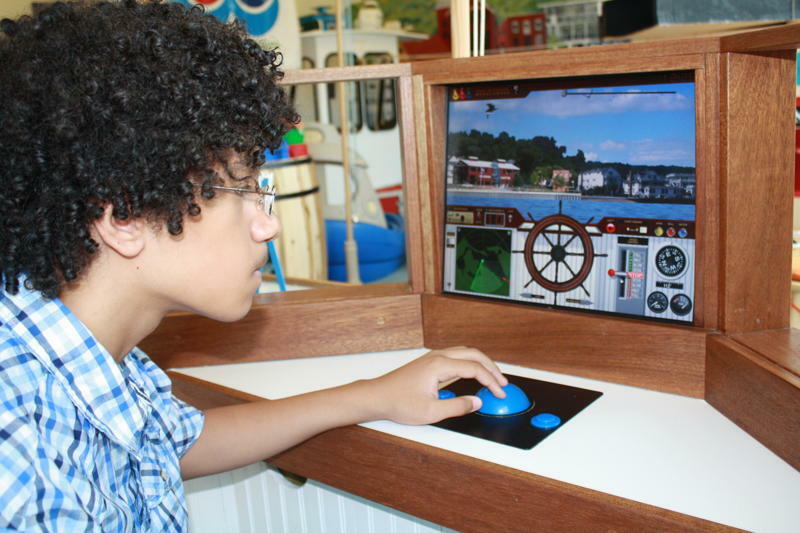 Interactive exhibits feature Port Jefferson harbor and the native flora and fauna with information about the environment and conservation of our natural resources.